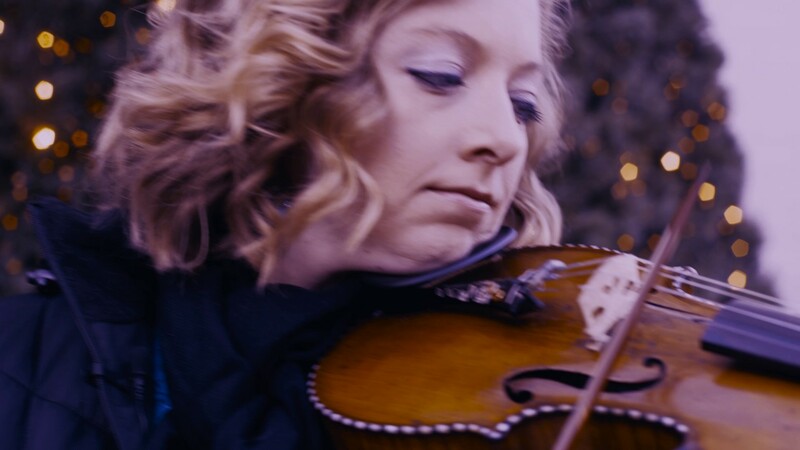 Anna Blanton is a professional violinist/fiddler/mandolinist in the Louisville,KY/ Southern Indiana area. She offers violin/mandolin services for studio recordings, orchestra jobs, weddings, corporate events, fundraisers, and stage productions. Anna graduated from the University of Louisville School of Music. 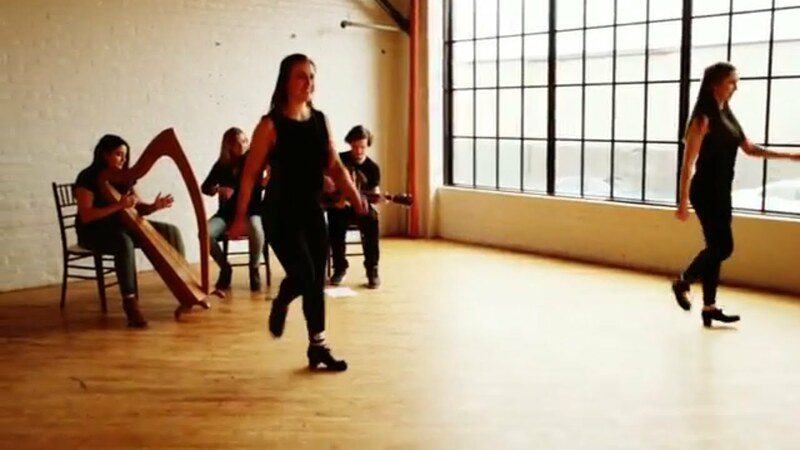 Anna has experience in classical, renaissance, celtic, old time, and country genres. Anna played at a holiday party for one of my clients and was so sweet and did a great job! The host of the event was very pleased with her. I appreciate it Anna and will definitely book you again! Of the hundreds of choices my wife & I had to make leading up to our big day, hiring Anna was quite possibly the best and easiest decision we made. From the first point of contact, she was friendly, professional, and knowledgeable. Throughout the entire process, we knew we were in good hands. While we stressed and stressed about so many details, Anna never gave us a single reason to stress about the music we would have for our ceremony and cocktail hour. She graciously accepted every music request we made (no matter how ridiculous some of them were!). If you have the opportunity to make Anna and her violin a part of your big day (or any event! ), I strongly urge you to do so - I promise you won't be disappointed. Anna did a great job referring me to another violinist, Melissa Bogle, to play at my wedding. Melissa did a great job! I would definitely refer Melissa or Anna to anyone looking for a great musician, plus they are very helpful and nice. Thanks Courtney! It was a pleasure working with you. Thank you for playing at my wedding! Anna Blanton played at our wedding and did such an amazing job! Each time I met or talked with Anna she was very professional and accommodating. She had some great suggestions for music selections, and was willing to play a few songs we requested. The music was so beautiful and really enhanced our wedding. We could not be happier. Thank you so much for making our wedding even more beautiful. Thanks for working so well with me on the English wedding. I always loves to work with people who respond quickly and do a professional job. I very much appreciate you. Anna works with numerous musicians around the country. She is happy to do solo engagements or book one of the many ensembles she plays for. Feel free to reach out to her with specific requests. Anna studied classical violin with J. Patrick Rafferty at the University of Louisville where she graduated with a Bachelor of Arts in music with emphasis in violin performance and a minor in marketing. She also studied fiddling and mandolin from renowned bluegrass/country musician, Jeff Guernsey. Anna now enjoys a busy performance career and teaches violin and mandolin lessons at the Conservatory of Music in Clarksville, IN. 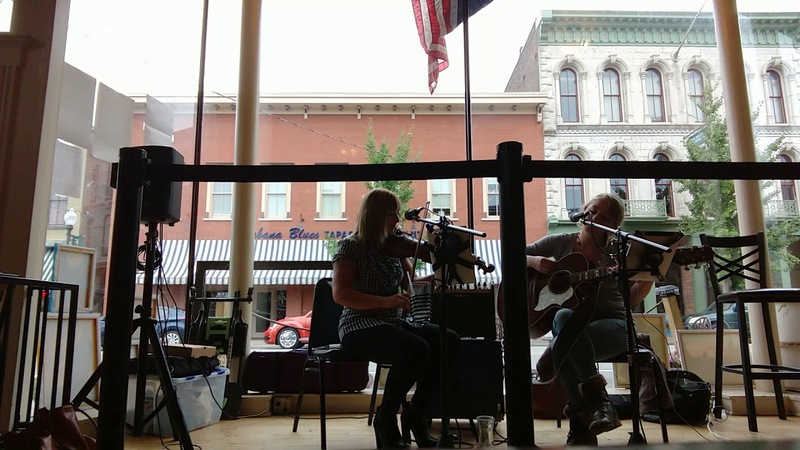 Anna currently plays for the country band, Jericho Woods, and bluegrass band, The Porch Possums. She also performs with numerous regional orchestras including the Paducah Symphony, Jeffersonville River Pops Orchestra, and Orchestra Kentucky. 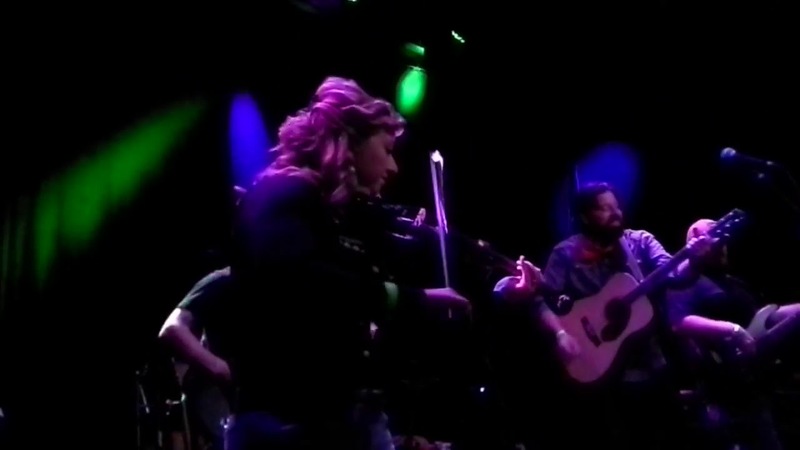 In 2017 Anna toured on fiddle and mandolin with Canadian folk singer/songwriter, Colter Wall, in the US, Canada, and Europe. Anna has performed at 'Abbey Road on the River' since 2010 in the KaLeidoscope I's backup string section where they've shared the stage with 2x Grammy Winner Laurence Juber (Paul McCartney's Wings), The Orchestra (former members of ELO), and Ambrosia. ​In 2016 and 2017 she partnered with Kentucky Shakespeare on their productions of Twelfth Night and Rosencrantz and Guildenstern Are Dead under the music direction of Jack Ashworth. 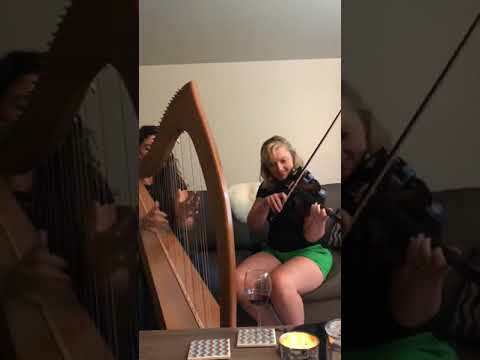 She's also performed in the backup orchestras for Josh Groban, Hanson, Evanescence, Disturbed, 2 Cellos, Celtic Thunder, and The Trans-Siberian Orchestra. July 22, 2018 • 8:00pm - 11:00pm RiverPops "Annie"
July 21, 2018 • 8:00pm - 11:00pm RiverPops "Annie"
July 20, 2018 • 8:00pm - 11:00pm RiverPops "Annie"
July 19, 2018 • 8:00pm - 11:00pm RiverPops "Annie"
Varies depending on if booking Anna solo or a specific ensemble.